Home Morris, Henry 1636-1675. Early History of Springfield. 1636-1675. 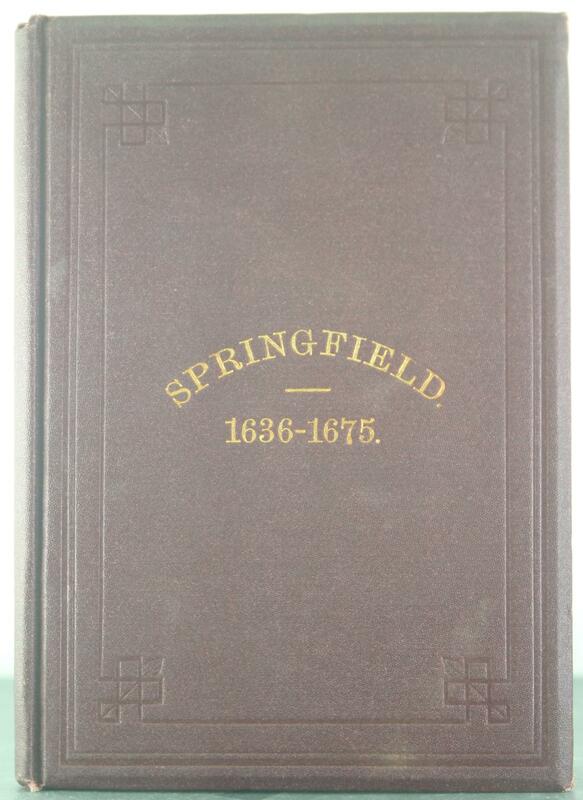 Early History of Springfield. Title: 1636-1675. 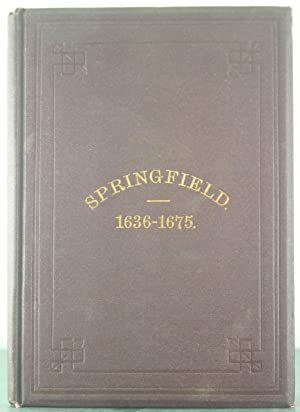 Early History of Springfield.